Consolidate your school’s bookings and receive a 30% discount on admission to screenings. 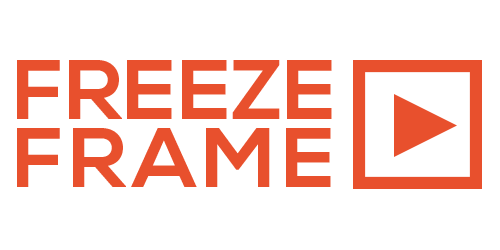 If your school has a total of 75 students or more attending film screenings at Freeze Frame 2019 you will receive the discounted price of $3.50 per student instead of the regular price of $5. This offer applies only when a booking for 75 or more is placed as one order. It does not apply to multiple smaller bookings. There are no discounts for workshops. Teachers, assistants and supervisors accompanying groups of 25 students or more receive free admission. We will send you a confirmation of the booking shortly thereafter along with an invoice. To register for workshops, please send us an email at the same address or phone us. You can also reach us by phone at 204-949-9355. We are happy to speak with you, however we cannot confirm bookings over the phone. Once we have your details we will check availabilities for screenings and workshops before confirming your request.